Your trip to the dentist just got a lot easier (and faster!). Wouldn’t You Love Dentistry Without the Shots and Needles? 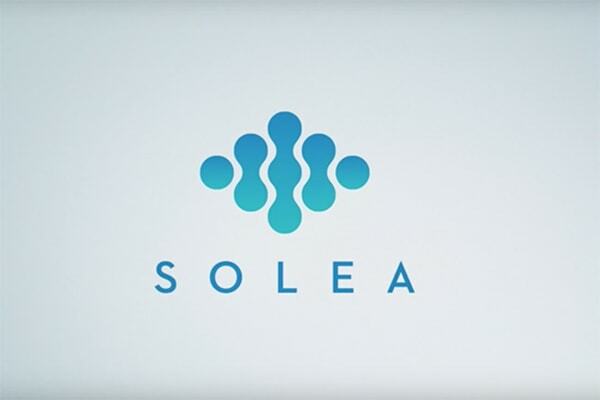 Watch this video to see why Solea is changing the face of dentistry. Having trouble viewing this video? You can watch it on YouTube: https://youtu.be/YsSP5QpVuHs. In today’s ultra-busy world, people find it harder and harder to balance their personal and private lives. Long hours at the office, kids’ practices and catching dinner with friends are just a fraction of the activities that cram people’s calendars. How in the world can someone make time for the dentist? 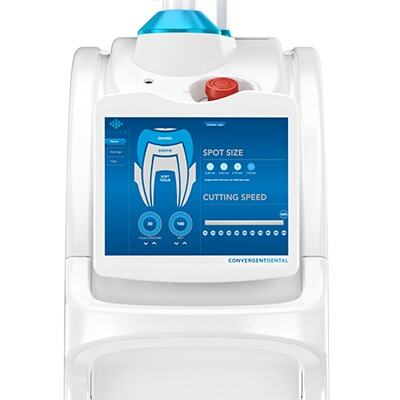 With the Solea laser, your trip to the dentist just got easier. The most obvious thing you’ll notice about Solea is a dramatic decrease in our use of anesthesia. That means no more injections, no more waiting for the numbness to settle in and – most importantly – no more slurred speech after your procedure. Working virtually anesthesia-free enables us to complete more dental work during your visit. Our patients leave the office feeling fresh and ready to take on the world without any of the after effects of standard dental care. We do over 95% of our fillings in the office with no anesthesia (no needle), and soft-tissue procedures occur with virtually no bleeding. When patients have anesthesia, they typically leave the office still feeling that numb sensation. With Solea, you can go right out to lunch or back to work without the numbness that follows your appointment. 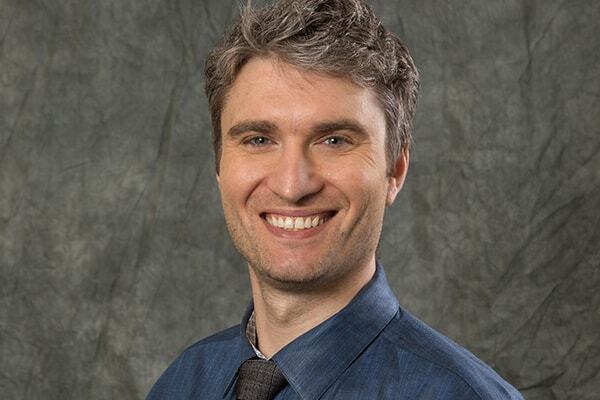 Why Choose Federal Way General & Laser Dentistry? You won’t find this revolutionary laser just anywhere. 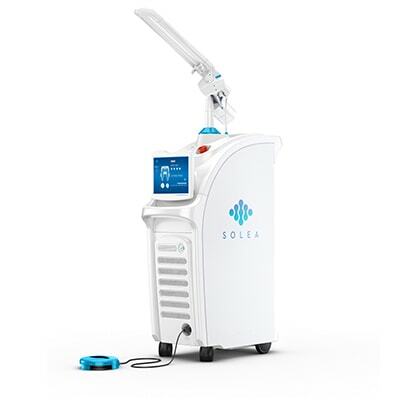 In fact, only 400 dental offices worldwide use the Solea dental laser. We’re the only office between Longview and Seattle who uses this laser with the training and techniques to use it effectively. Rest assured, your smile is in good hands. Have Any Questions About Laser Dentistry? Consult our FAQs or give us a call! 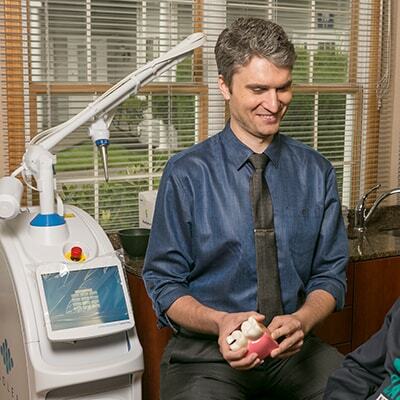 To put it simply, our laser allows our patients to have an anesthesia-free experience. We are able to do the vast majority of fillings without shots, without numbing, and without using a drill on your tooth. Normally when we fill a cavity, we use a needle to numb the tooth and use the drill to first remove the decay. If we use our laser, we eliminate the use of the drill AND we don’t have to give a numbing shot! Our Solea Laser performs entirely differently from most lasers used in dentistry. The Solea’s isotopic CO2 laser actually vaporizes enamel and allows for more precision when treating soft tissue; resulting in a better post-op experience and faster healing. What does the laser feel like on my tooth? The laser cools the tooth with the constant use of water, so generally you feel a mist around the area that your tooth is being worked on. The mist helps to keep the tooth cool, which is one of the reasons why we do not have to get you numb for treatment. When using Solea, most of our patients report that they could not tell when they were being worked on. So can all of my fillings be done without the drill and shot? We do 80-90% of fillings without the use of numbing shots or drilling into the tooth. There is only a small percentage of cases that we are unable to use the laser. Can you do my crown, or my root canal, or take out my tooth using the laser so that I don’t have to be numb? Unfortunately, the laser isn’t suitable for most crown procedures. There are circumstances that the laser may be used for parts of the procedure, but we generally, still numb the tooth in most cases. The laser helps us in a lot of our oral surgery cases and extractions but for these procedures and root canals treatments, a good portion of the procedures are still done the old-fashioned way. If laser dentistry is so great, why doesn’t every dentist use a laser? A CO2 Laser, like the Solea, is a very big cost and time investment for most dental practices. Your dentist, along with their staff, have to commit to a lot of time learning to use and maintain it correctly. Lasers have been around in dentistry for decades but until only recently, there were a lot of promises as to what lasers could do but mostly, underperformed. The laser is very safe and there are no special risks to children, pregnant women, people with pacemakers, or those of you with medical conditions. Does it cost more to have my fillings done with the laser? No, a filling done with laser costs the same as a regular filling in our practice. We use our laser as often as possible for treatment as an added benefit for our patient’s comfort and experience. Book your appointment now to experience anesthesia-free dentistry for yourself.